Merchant cash advance leads are as hard to find as any other kind of leads for any other business. In fact, for many MCA business owners, it is even harder to acquire the best-qualified leads and convert them through the right approach. An MCA business is a lot different than other businesses involving goods or services. An MCA involves funds and finance, and it takes a lot of effort for MCA business owners to target qualified leads and convert them. Now, this doesn’t mean that there are no qualified leads available for an MCA. Rather, there are a great number of businesses looking for MCA providers to receive funding from. However, MCA business owners face a lot of problems in finding and acquiring the best MCA leads. Why Merchant Leads are Hard to Find? When it comes to receiving merchant cash advances, businesses usually can’t rely on anyone and everyone. This is because they don’t want to get involved with a fraudulent or faulty MCA provider. Therefore, small businesses and startups do their research and are quite picky about the MCA provider they want to choose. 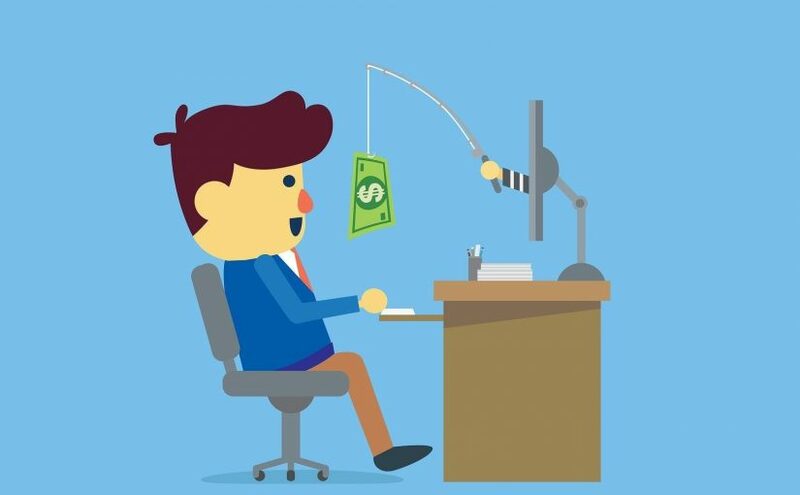 Another reason why it is hard to get qualified merchant cash advance leads is the fact that MCA business owners lack the skill of efficient MCA marketing. Even if an MCA provider tries to get the MCA leads on their own, they are not able to do it because of a lack of resources and proper techniques. Thus, they end up wasting a lot of their time, effort, and money, and the result is – nothing! The third and most important reason why MCA leads are not an easy call, is the fact that competition in the MCA markets has increased significantly. MCA providers cannot find the best merchant cash advance leads for their business, owing to this intense competition. It is not easy for MCA providers to get the best leads on their own. However, they can do it right with some expert help. Lead generation experts like Merchant Financing Leads have been there for MCA providers for years. This makes these experts a strong go-to option for MCA providers to generate the best leads. With years of experience in the MCA market, our lead generation experts find quality data and information about the most qualified MCA leads. This data about leads, like trigger leads, are collected in the form of lists. These lists contain all the information about fresh and qualified MCA leads like business name, type of business, address, contact information, etc. Once an MCA provider gets these lists, they can use the information and details to approach, convince, and convert the leads provided. 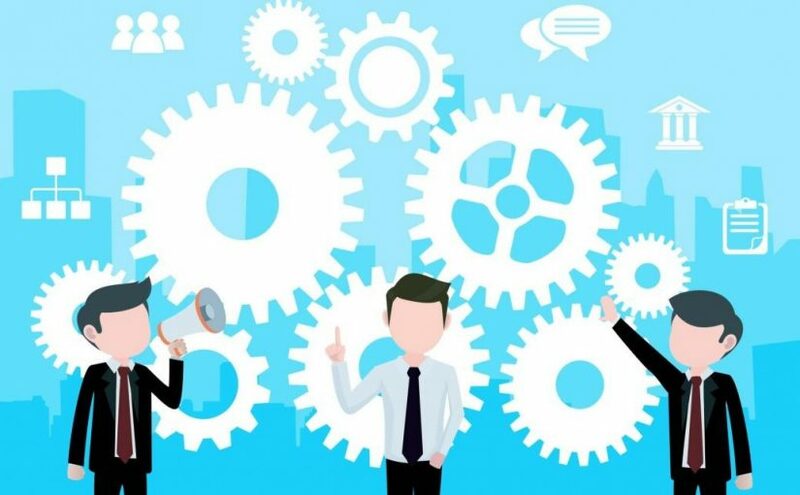 The best part about seeking help from lead generation experts is that the information they provide is highly reliable, fresh, and continuously updated. So, you invest your time only in qualified leads. This saves a lot of your time. Lead generation experts also help MCA providers by setting failsafe merchant cash advance marketing campaigns. If you are looking forward to acquiring qualified, fresh, and quality MCA leads, get in touch with Merchant Financing Leads. Our team of experts can be your best resort to grab quality leads. For an MCA business, ACH leads are a very promising option for business success. If you are an MCA provider, you can acquire these leads for your business and make the most of them. But how? There is no denying the fact that MCA leads are broadly available in the market. 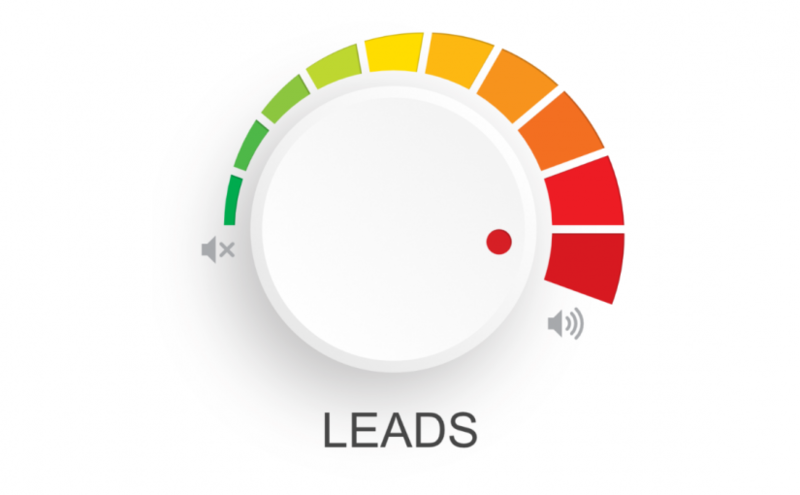 There are several reasons behind the increased demand for an MCA and the great availability of these leads. However, the first and foremost reason is lack of funding options for small businesses and startups! Now, how do these connect? Well, for starters, most of the quality MCA leads are composed of small businesses and startups looking for alternate funding options. These businesses are generally turned down by traditional banks, owing to their bad credit. Traditional banks, since the great depression, do not often entertain small businesses as they don’t want to risk money. However, this approach followed by banks doesn’t change the fact that small businesses still need funds to run their day to day activities. Therefore, these businesses look for alternate funding options, and go for MCAs. For this reason, small businesses and startups seek the most qualified and quality merchant cash advance leads. We know that these leads are present in the market and are looking for MCA providers to get the funds. However, MCA providers still have a tough time finding these leads and converting them. The reason behind this is the growing competition in the MCA market. ACH Leads are leads that use the Automated Clearing House (ACH) payments to get the funds. These leads are familiar with the process of using ACH payments, thus, they can easily be reached and acquired by MCA providers. The big question that arises here is how to approach these leads? For this, you need help from experts. Lead generation experts like Merchant Financing Leads can be the best bet in this regard. The advantages of using expert help to acquire leads through ACH marketing is that you get fresh, qualified, authentic, and accurate leads. This saves a lot of your time, money, and effort. Seeking expert help for this is important because, if an MCA provider tries to find MCA leads on his own, he will probably fail. Lack of resources, lack of expertise, and lack of the right approach are the reasons behind this failure. If you want the best leads, so you can approach and acquire them, lead generation experts can help you with the right resources and information that they have collected over time. These experts have the tools, expertise, and market experience to collect the correct information about these leads and maintain them in the form of lists or recorded data. When approached for ACH marketing, these experts provide this data to MCA providers. The data usually includes the name, contact information, address, and other important information about a business. Using this information, MCA providers can contact the businesses and convince them to convert! Thus, with the help of lead generation experts like Merchant Financing Leads, an MCA provider can acquire the most qualified and fresh ACH leads and turn them into clients for the long run. 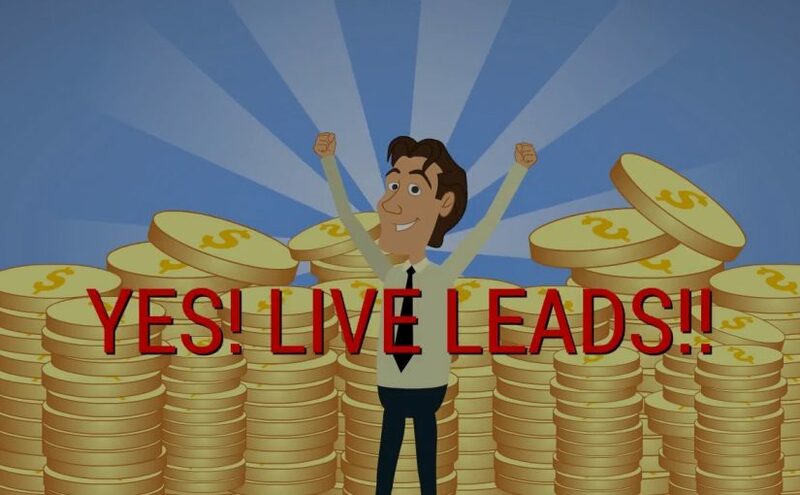 Posted on November 12, 2018 Categories Live Transfer Leads, MCA LeadsTags Business Loan Marketing, Live Transfer Merchant Leads, MCA Live Transfer, MCA Marketing, merchant cash live transfer leadsLeave a comment on Live Transfer Leads Can Help You Get More Business. Learn How! As time goes by and competition is becoming tougher in the markets, it has become very hard to generate qualified MCA leads. This is why MCA providers usually waste a lot of their time and effort in finding the right leads. To avoid wasting all this time and money, getting help from experts straight away can be the best bet! Lead generation experts are a great help for MCA providers. With valuable, accurate, and reliable data like UCC lists, our experts can help MCA businesses with finding and acquiring the most qualified leads. What are the UCC Lists? UCC lists are a major source of information about MCA leads. These lists have the data for small businesses that have acquired MCA loans in the past. These are the businesses that are most likely to be interested in acquiring such loans again. This puts them in the category of high-quality leads as they have the greatest chances of conversion. The best thing about UCC leads is that they are well-versed with the process of MCA loans. Therefore, you need not take them through the whole process over again. This makes it easy for MCA providers to convert these leads by convincing them. These kinds of leads have greater chances of conversion as compared to the other leads, and the reasons are obvious. Once a small business owner has chosen a merchant cash advance instead of a traditional bank for funding, they understand that an MCA is the convenient option. This is why business owners keep using this funding option over and over again. Now, to get the quality UCC lists for your MCA business, you need help from the experts. In no way can an MCA provider generate such lists on their own. Lead generation experts like Merchant Financing Leads gather the data and information for such lists through in-depth research and the right tools. The experts on our team have been working in the MCA industry for years. Thus, they have great experience and knowledge of the right leads throughout the markets. These leads are a sure shot way for MCA businesses to achieve success. The lists and resources at Merchant Financing Leads are regularly updated and all the obsolete data is eliminated over time. This way, lists generated by experts are a very effective and professional way of reaching leads, convincing them, and converting them. This process is improved by the fact that you know the businesses you’re reaching are already prepared for MCA loans, which spares you the hard work. To get information about quality UCC leads, and to effectively convert them, get in touch with Merchant Financing Leads. Our team of experts not only helps you by providing accurate data for lead generation but can also help you in setting up failsafe marketing campaigns. Obtain high-quality, fresh, and qualified MCA leads with the help of experts and your business will automatically boost!